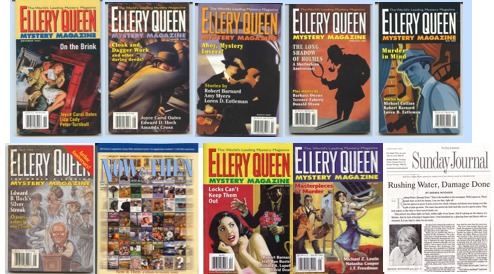 The FAMILY HISTORY MYSTERY SERIES features female protagonist named Sophreena McClure. She is a genealogist-for-hire and specializes in researching family histories and teaching families how to construct heritage scrapbooks which are properly archival and made to last. Sophreena’s partner in the business is 50ish Esme Sabatier, who brings an unusual talent to the enterprise. Ornithologist Abigail Stanton brings a sharp eye to bear on the secrets that lie hidden on Sparrow Island, a place of extraordinary natural beauty in the San Juan Islands. 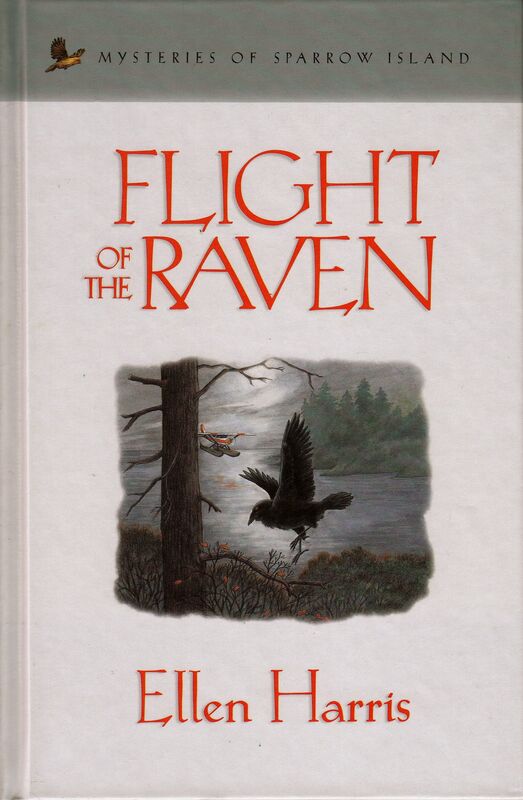 FLIGHT OF THE RAVEN, Guideposts Books & Media, 2005. The Mysteries of Sparrow Island featuring ornithologist Abigail Stanton. 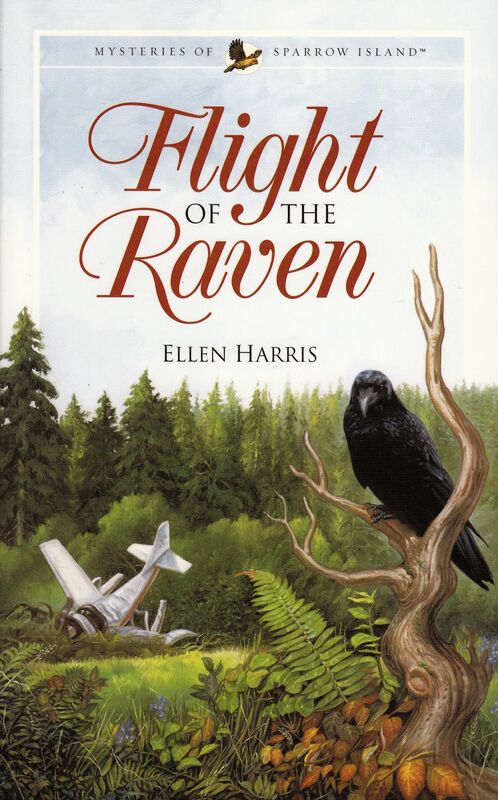 When a floatplane called “The Raven” crashes somewhere in the San Juan Islands, it’s up to Abigail Stanton to help Mary’s beau, Sgt. Henry Cobb, find the two people on boardit’s too late. Using her knowledge of the flight paths of birds, Abby leads Henry to the crash site. However, the pilot and passenger have disappeared! Where could two injured people go on foot? Abby must use all her skills to track down the survivors and discover the secrets of their hidden past. Meanwhile, will Mary’s romance with Henry end before it even has a chance to begin? 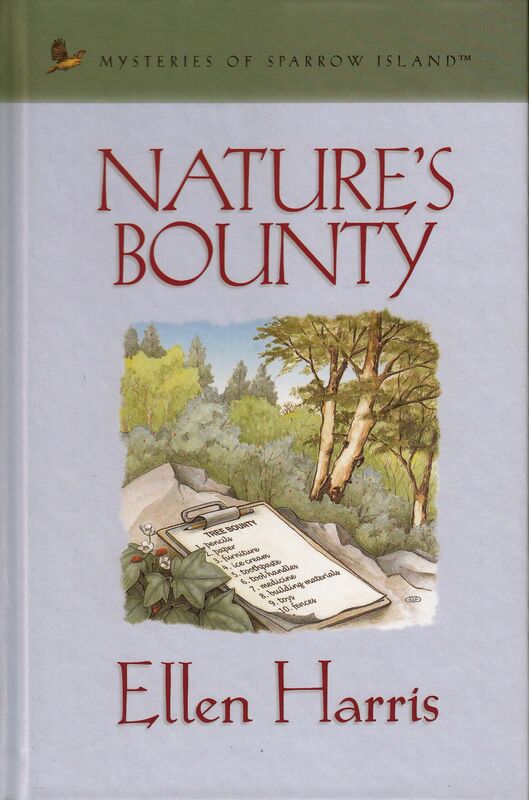 NATURE’S BOUNTY, Guideposts Books & Media, 2006. The Mysteries Sparrow Island. When the annual tree survey at The Nature Museum exposes a mysterious blight on some of Sparrow Island’s Pacific yews, Abby vows to find out who’s behind it and why. At the same time, she is disturbed to learn of the uncharacteristic behavior of the wintering trumpeter swans. 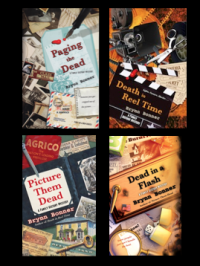 Add to this a brooding tourist, a famous but standoffish research scientist, and a flamboyant owner of a fancy yacht docked in Green Harbor, and there’s more than enough mystery to go around. 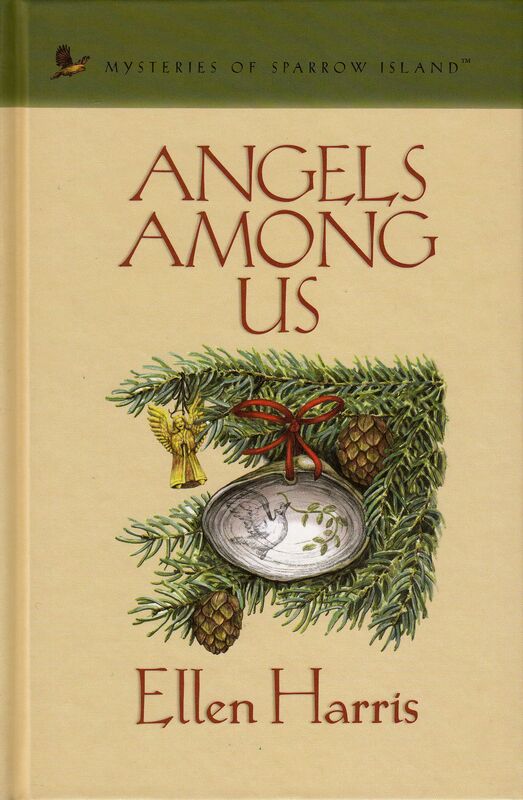 ANGELS AMONG US, Guideposts Books & Media, 2006. Mysteries of Sparrow Island. Sparrow Island is in the midst of the hustle and bustle of the holiday season when a mysterious strangers makes himself at home in the company of an elderly widow. Can he be trusted? Strange happenings all over town and the recovery of long-lost paintings that hold a dark secret add to Abby’s suspicions. Meanwhile, George Stanton and Bobby McDonald, along with Mary’s children, are up to surprises of their own. Can Abby uncover the truth in time to enjoy the real meaning of this magical time? 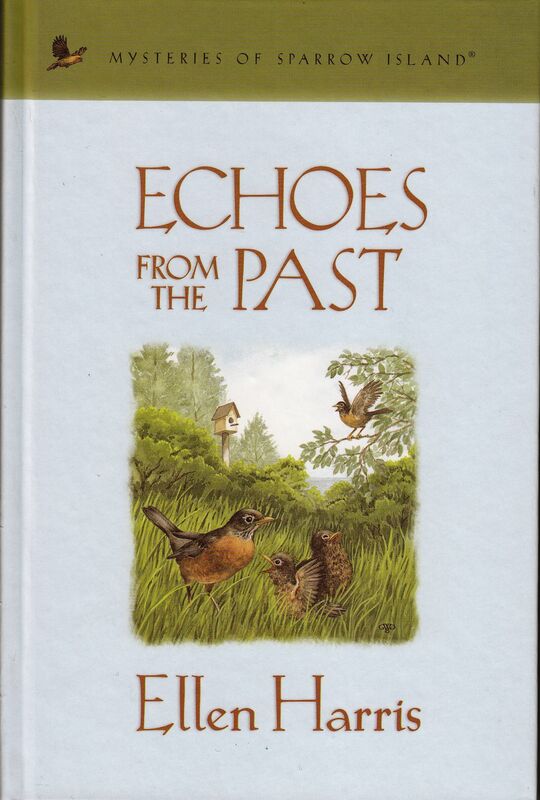 ECHOES FROM THE PAST, Guideposts Books & Media, 2007. Mysteries of Sparrow Island. 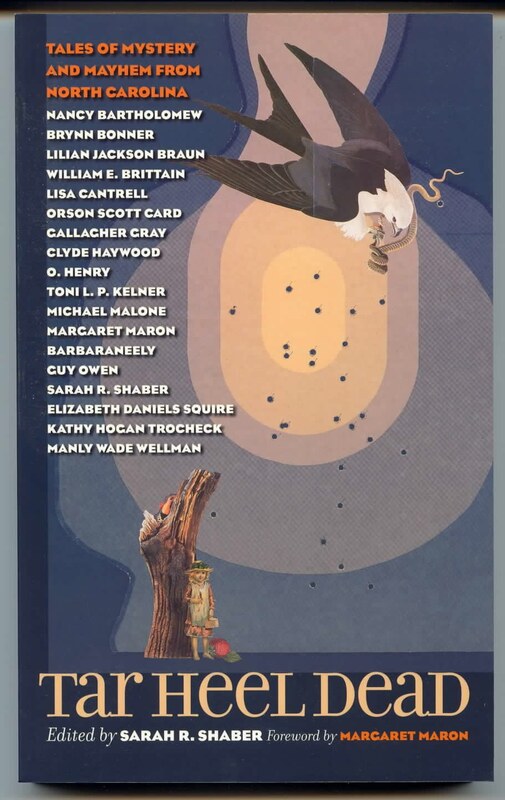 A birding conference brings Abby back to Cornell University in upstate New York, where she reminisces with old friends and rediscovers all that she gave up to move home to Sparrow Island. Will she, as her colleagues hope, be tempted to return? Meanwhile, a student disappears, and Abby starts out on a search that leads to a cryptic note, a mysterious stranger and a prodigal son. Back on Sparrow Island, Mary is thrust into the role of caregiver when George Stanton lands in the hospital. His recovery stirs up some long-buried memories that concern them all. 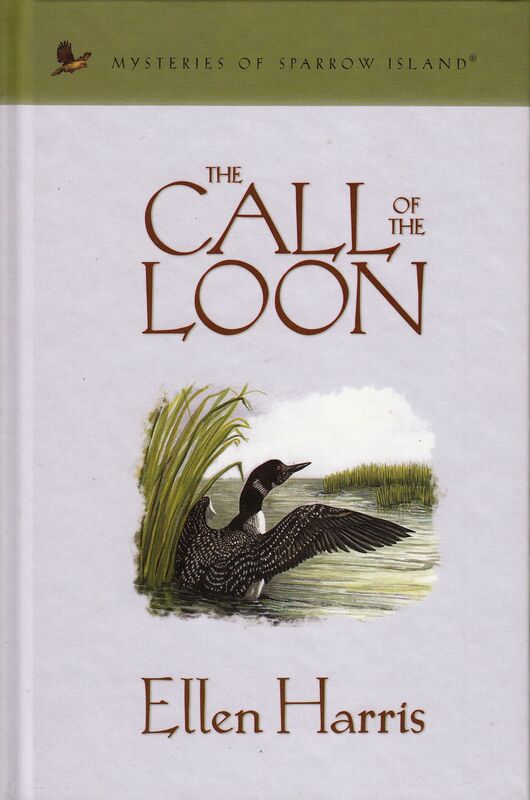 THE CALL OF THE LOON, Guideposts Books & Media, 2007. Mysteries of Sparrow Island. Just before Abby collapses in the forest while trying to photograph an elusive loon, she hears a cry that sounds almost human. But it couldn’t be, could it? Diagnosed with a case of pneumonia, she is confined to her living room, where she begins to notice strange things happening in the newly sold house across the street. People coming and going at all hours, disturbing noises, and a glimpse of a deadly weapon make Abby worry that someone is about to get hurt. Is her high fever just playing tricks with her mind? 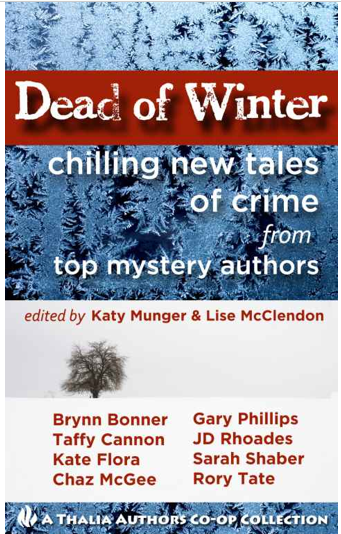 From her sickbed, she vows to find the truth but the secretive new homeowner isn’t talking. Mary helps Abby search for answers and the two sisters soon discover that things aren’t always what they seem. 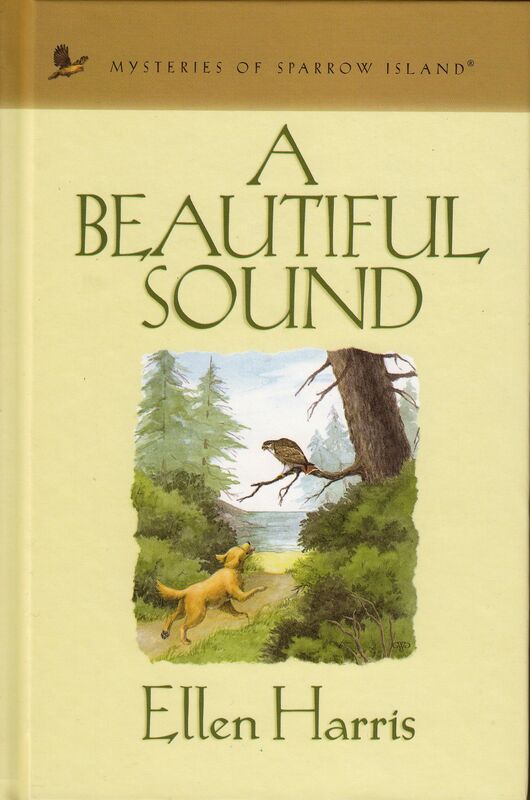 A BEAUTIFUL SOUND, Guideposts Books & Media 2008. Mysteries of Sparrow Island. A New Family has moved to Sparrow Island, and Bobby MacDonald makes a friend his own age. But something about the new boy’s story doesn’t add up. The boy’s grandmother acts reclusive and protective. His father lands a job at the hospital, but his expertise seems far too advanced for a physician’s assistant. Abby wants to welcome the family to the island, but are they in some kind of trouble? Meanwhile, Abby’s niece, Nancy, and her children surprise everyone with a visit. But to Abby’s keen eye, Nancy is hiding something. With love and persistence, she gets to the truth and helps them all find new beginnings. “Rushing Water, Damage Done,” Raleigh News & Observer, August 1, 2004.